"I have been fortunate to have the opportunity to test-drive many Ibanez guitars over the years. Each and every guitar is special in its own right and inspiring for different reasons. This one, though, feels complete. Every last detail is refined to exactly what I need in an instrument; nothing more and certainly nothing less. 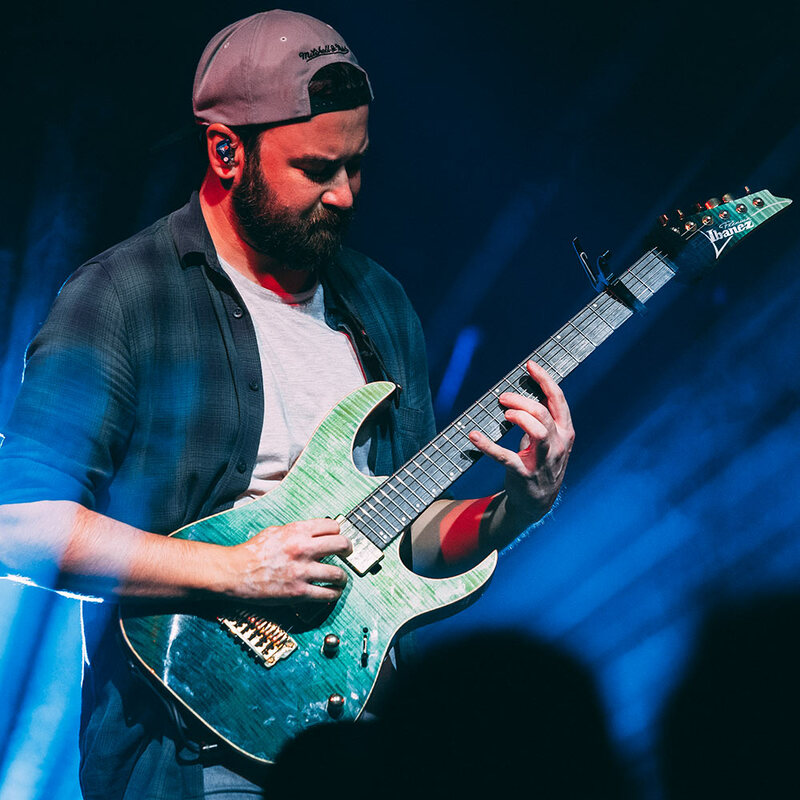 I feel comfortable saying that this is my favourite guitar I have had the privilege of slinging over my shoulder, and one that I am very proud to have played a part in creating!"